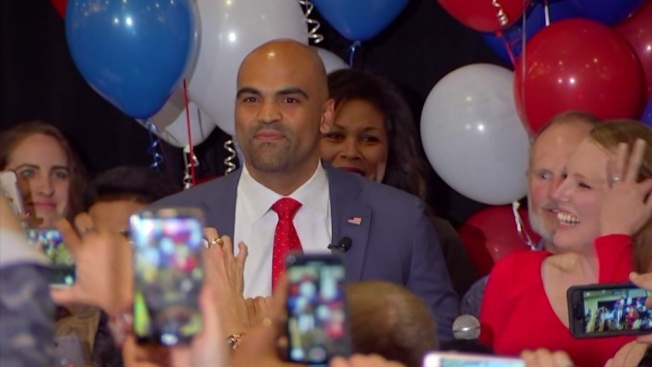 ivil rights lawyer Colin Allred is the projected winner in the Texas House District 32 seat, unseating longtime Republican Rep. Pete Sessions. Sessions, who ran unopposed in 2016 and is the chairman of the powerful House Rules Committee, knows this district very well, having served as the representative for 15 years, since 2003. "This is by and large a Republican district. People do understand the differences. This is not a slight difference between us. This is a huge difference," Sessions said in an interview with NBC 5 on Oct. 1. Allred, a former NFL player also served in the Obama White House. 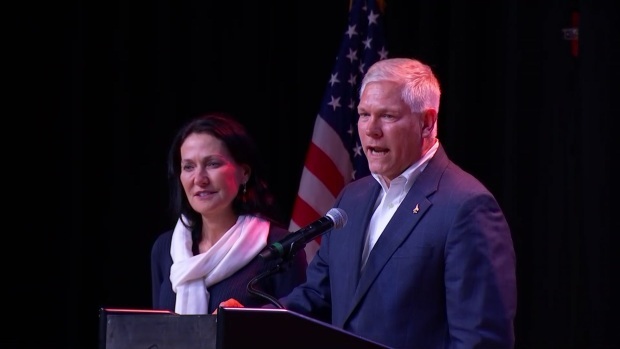 U.S. Rep. Pete Sessions' 15-year career in the House is over after an upset by challenger Colin Allred. After the projections were announced, Sessions thanked his supporters Tuesday night. "This is, for us, I think gonna be all about turnout and making sure that people know about the election. That they know about me," said Allred during an interview with NBC 5 on Oct. 1. In the interest of driving turnout, Allred spent Election Day doing block walks around the district and greeting voters at the polls. NBC5 caught up with him at a polling location outside his former school in Dallas, Benjamin Franklin Middle School. Civil rights lawyer Colin Allred is the projected winner in the Texas House District 32 seat, unseating longtime Republican Rep. Pete Sessions. We were there as Sessions gave a concession speech. Allred expects a tight race but said he believes voters are ready for a change. "Now more than ever, we need fresh ideas, we need new leadership, we need real change, we need someone who’s on our side," Allred said. "We’re here at my middle school, where I went to school, where I played sports, next to my high school. This is my home, I’m not just running anywhere, I believe in this community." The tight race has not only attracted a lot of attention, it's also attracted a lot of campaign contributions. According to the Wall Street Journal, a Republican Super PAC committed $2.7 million to support Sessions; Allred received $2.2 million from a Democratic Super PAC. The night before early voting began last month, Sessions and Allred took part in a last-minute debate that covered health care, immigration, the #MeToo movement and took audience questions on gun control and campaign finance. The night before the first voters cast their ballots for the midterm election, two candidates in one of the closest races in Texas faced off.